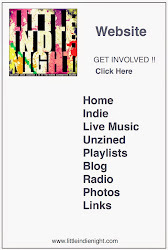 Following the well received and successful first installment of live music nights in Runcorn, Little Indie Night set about organising their second band night. This time held at the Quayside, Runcorn, the the bands were booked well in advance and excitment mounted for what is turning out to be a live music night inequalled in Runcorn. Upon arrival, the stage was prepared and sound check was well on its way. The atmosphere was electric with lights illuminating the rafters and the necessary smoke machine. The scene was set for the first band to take to the stage. First up was Cloudburst, who have previously been featured on the unZined blog. You can check their interview here. As they progressed into their set, it was clear they relied upon songs which were steady and slow bringing a melodic mood to the set. 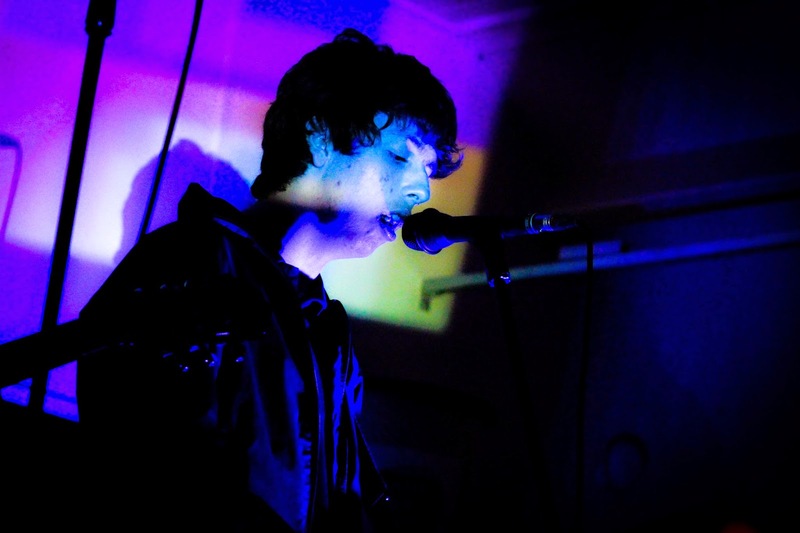 Similarities between themselves and Echo and the Bunnymen could be made, with frontman Eric's low vocals and steady tempoed songs. As they approached however towards the end of their set, the faster songs were brought out, whcih brought about a rockabilly vibe which was retro and fun to listen to. 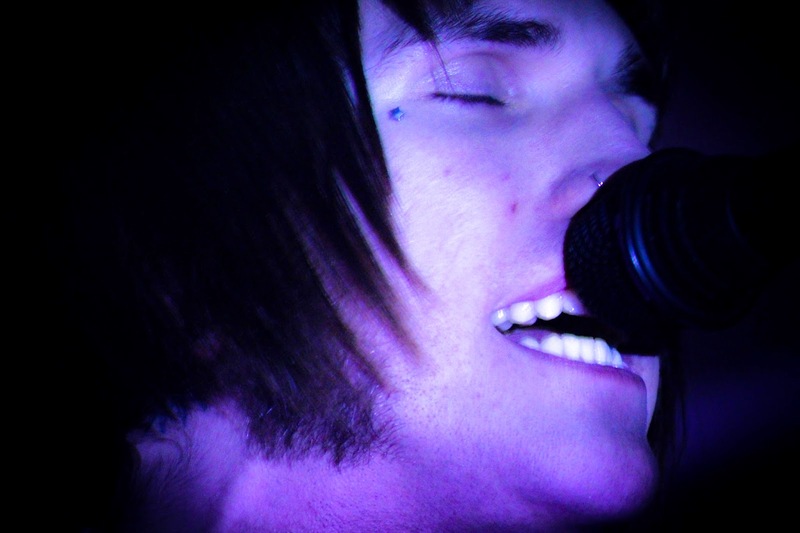 Its clear that with further fine tuning and experience, Cloudburst could make themsevles into a further unique band with songs to impress. Overall, a set which was slow to start off with, but was great to listen to as it climaxed into a fast set finisher. Second up were Deja Vega, who brought to the night a distinctive and new sound. Complete with vocal effects, guitar looping fx and a upbeat tempo, they brought a dance vibe to their songs which was half instrumental and half with vocals. The end result was a type of music which was un-comparable to popular artists past and present and it was near impossible to classify the genre of music. At a push, I was class them as industrial dance rock, but that itself fails to describe their sound. Overall, their music brought a more upbeat set then Cloudburst and gave the night a new dimension as they progressed through their set. Third up were The Jade Assembly, hailing from Botlon. Upon first glance, the members looked sombre in their approach to the stage, obviously not ones to draw attention until they start performing. Once the set started, they showcased their array of songs varying from slow atmospheric tunes towards the mid point and surrounded by up tempo powerhouse songs either side. The well sung vocals and indeed well played instruments made for an enjoyable set. A comparison struck me whilst listening to the band to The Gaslight Anthem, whose back catelog consists of well sung up tempo numbers, but obviously The Jade Assembly have their own unique sound, which seemed professional and their experience shone through. Last up were The Spitting Pips, from Rhyl. 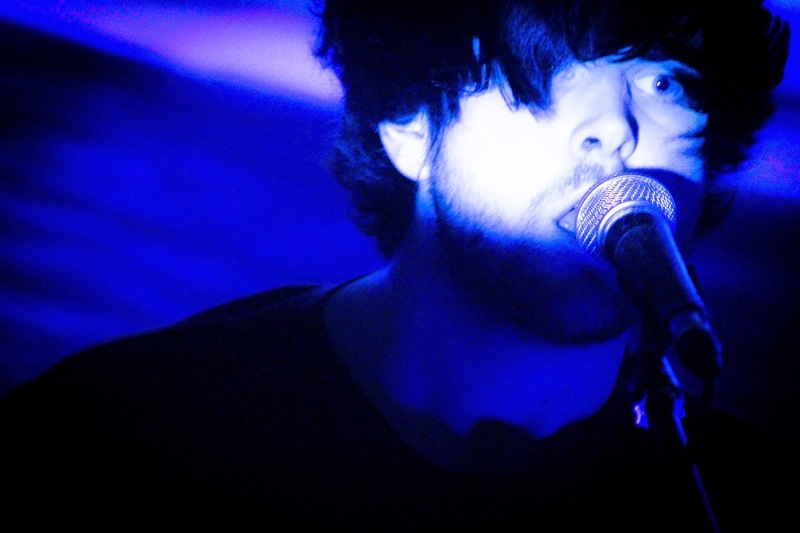 When the band was previously featured on our blog, which you can check out their interview here and a reviewof their recent EP release here, it was evident they had great indie tunes and had the appearance to compliment their style. Their live performance further added to this impression of the band. 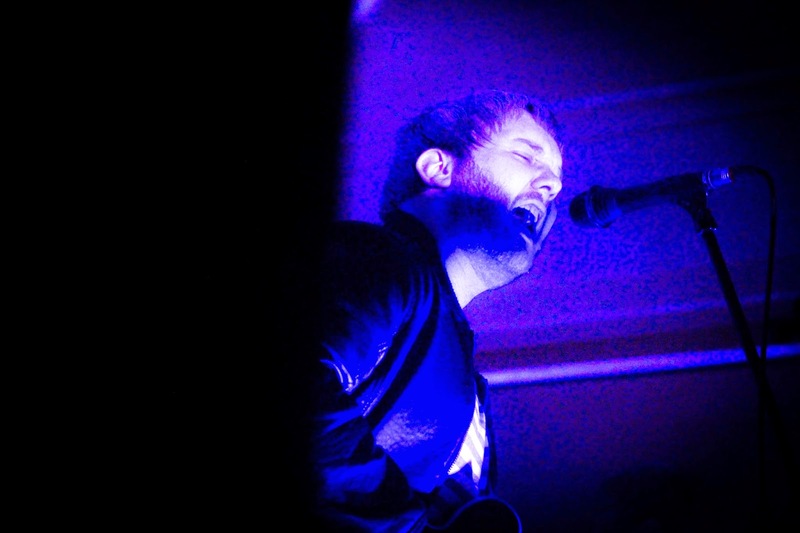 Breaking out into their catchy upbeat indie hits the band ensured the night came to a great ending. Again, the comparison between The Spitting Pips and fellow bands such as Oasis and The Stone Roses etc was strong, but their own songs shone through and its also strongly clear they are their own band. The atmosphere was electric which was made up of people dancing to the music provided combined with the colorful lighting and smoke. An overall great set with a few covers thrown in, namely Arctic’s I bet You Look Good on the Dancefloor, which even had me dancing (after a few pints throughout the night). 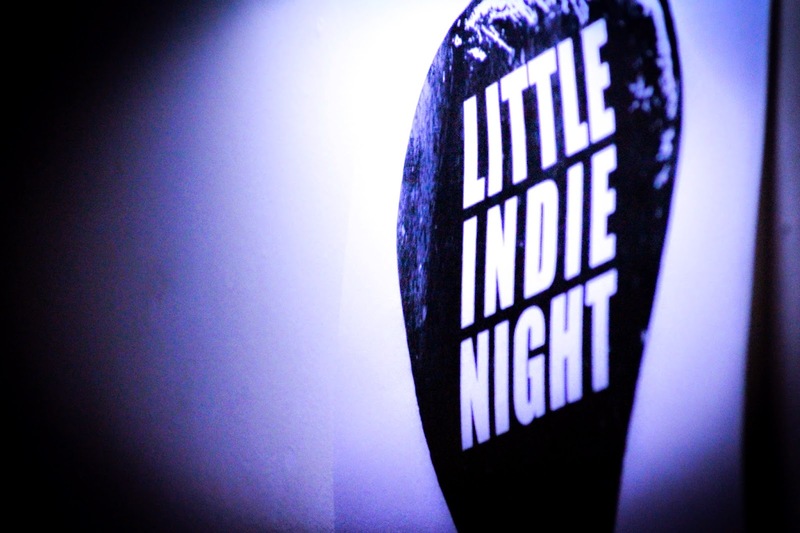 As the night came to a close and throughout the night, resident Little Indie Night provided the music in-between bands which were as usual top notch and was great at setting the mood. Planning has already began for the next and they promise further quality bands and music will be provided for all. Cloudburst are writing brilliant songs. ... Deja Vega are better than Mogwai fact !!!! ... The Jade Assembly are absolutely magic - guitars never sounded as good and The Pips had only played 6 gigs previous, thats how good they are! All the bands that were on that night were special ... difficult to follow Deja Vega ? ... they were something else .... shoegaze ? I never knew that shoegaze was coined because of band members looking down at distortion pedals. True that. A brilliant night that I am proud to be a part of ... top top musicians Im hoping will be back soon ... thank you all !